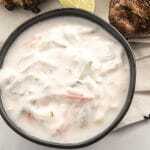 Tzatziki sauce recipe: A creamy sauce for grilled meat, a dipping sauce for vegetables or us it as a healthy option for a dressing for your favorite salad! 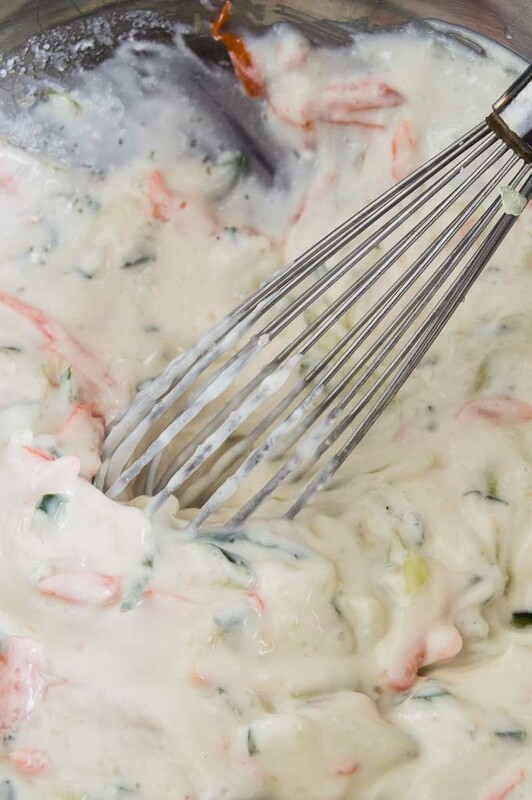 Today’s post is for a Tzatziki Sauce recipe goes by many names. 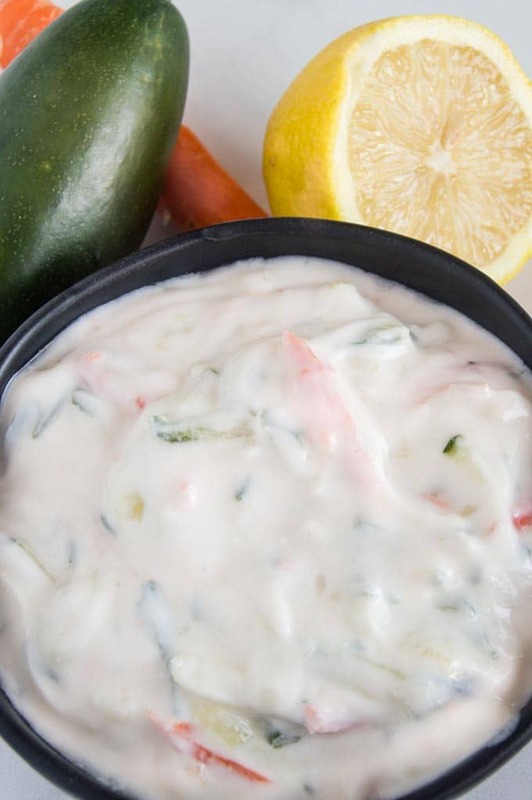 Ive heard it called a cucumber sauce, a gyro sauce, greek yogurt dip, cucumber yogurt dip and even tatziki instead of the greek spelling of Tzatiki! What ever you want to call it, this tatziki sauce recipe is so versatile you will use it for so many things! 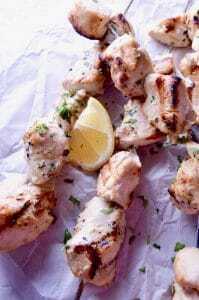 Very commonly served on greek foods such as kabobs and gyros, it is a sauce made from greek yogurt with cucumbers, garlic, spices and lemon juice. In Greece it is usually served along side what they call mezzas. Which loosely translated means small plate appetizers. 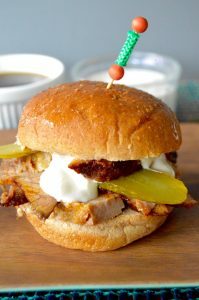 The tzatziki sauce is easy to make. Its just a few ingredients grated fresh carrots and cucumbers with garlic, lemon juice and greek yogurt. Greek Yogurt is ideal to use because it is already thickened. If you don’t have access to greek yogurt you can sub traditional yogurt but you will need to use a mesh strainer to strain out the water. The flavor gets better if you allow them to meld for a little while. It isn’t absolutely necessary, but if you have time make it in the morning or even the night before you are ready to serve it. 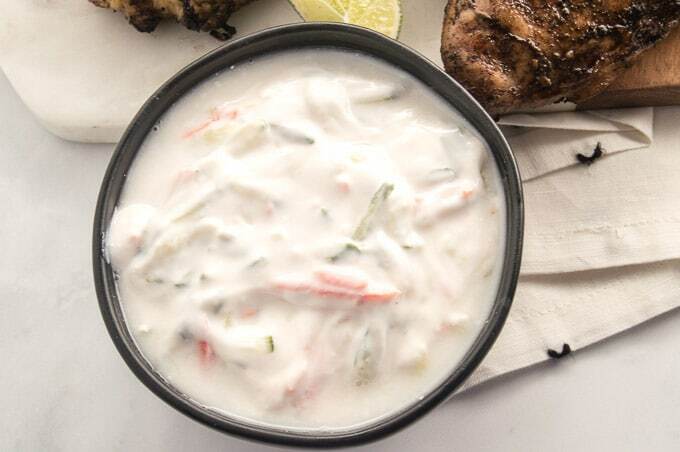 What goes well with this Tzatziki Sauce Recipe? Other options you could use these for are as a salad dressing, dipping sauce for fresh cut vegetables or even a dip for spicy wings instead of blue cheese or ranch dressing. (The calories are a little bit less too… Winning! ). I have on my list to try the sauce with these wings from Take Two Tapas Sriarcha Pineapple Wings and Bowl Me Over’s Chicken wings that she marinates in BBQ sauce, jam and Sriarcha here! Ive also got these Spicy Baked Chicken Strips from An Affair from the heart to use as a healthy dipping sauce option! 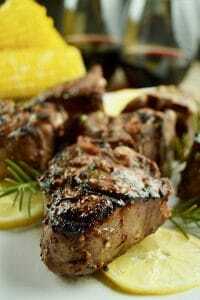 Having great sauce recipes gives you lots of options for entertaining! You can change a recipe completely but switching up the sauce or using sauces as dips. 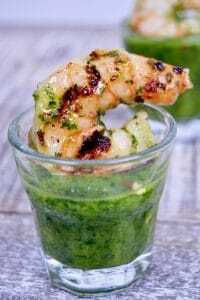 Check out some of my other sauces like this Chimichurri Sauce and this Avocado Dipping Sauce to weave into your entertaining menus! 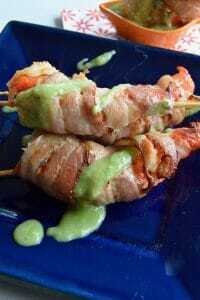 Craving more recipes for Holiday entertaining sign up for my mailing list here at the bottom of the page where it says “Join the West Via Midwest Community” or PIN THIS TO YOUR Sauces and Dips BOARD for when you are looking for ideas to serve to company! Also Follow me on Pinterest to get more ideas to have for making easy delicious meals and appetizers for any entertaining! 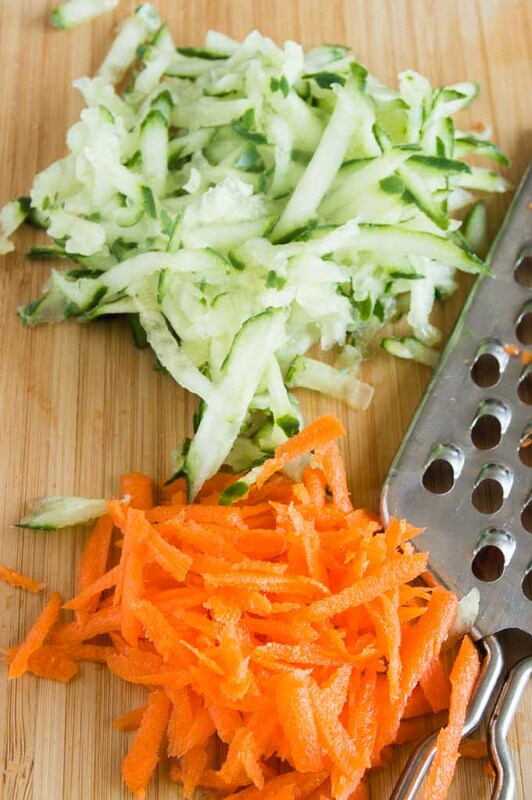 Add all ingredients, drained cucumber, carrots, garlic, lemon juice to greek yogurt. Stir to mix well. Add salt and pepper to taste. Ideally make 3 hours before serving (up to overnight). This allows flavors to meld. Store in an airtight container in fridge until ready to serve. Ahhh yum!! Tzatziki is my love language 😛 Loving this healthy homemade version, and loving the addition of the carrots! I’ve never thought to add carrots to my Tzatkiki! Awesome idea! Thanks for the recipe!